Slalom Waterskiing gear on sale Slalom waterskiis with bags, lines, handles and gloves for O'Brien Cling on Jobe Straight Line. Permanent discount sale we will not be beaten on price clearance specialists with free next day delivery and world wide shipping available. Browse or review our slalom waterski equipment and buy in our clearance sale. O'Brien Sequence Slalom Waterski with X9 XXL Bindings - This wide-bodied ski is a true hybrid that does it all! Ideal for Beginner to Intermediate riders. O'Brien World Team Slalom Waterski - The number one selling ski in the world, complete with X-9 Bindings in Standard. 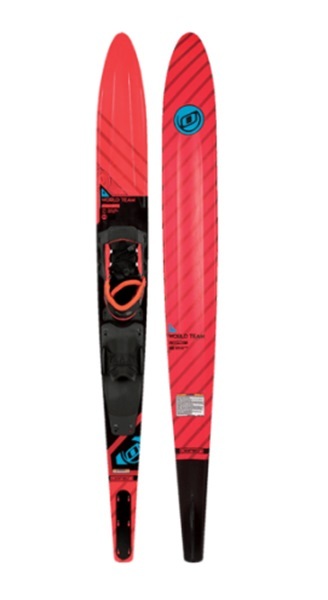 Ideal for Beginner to Intermediate skiers. 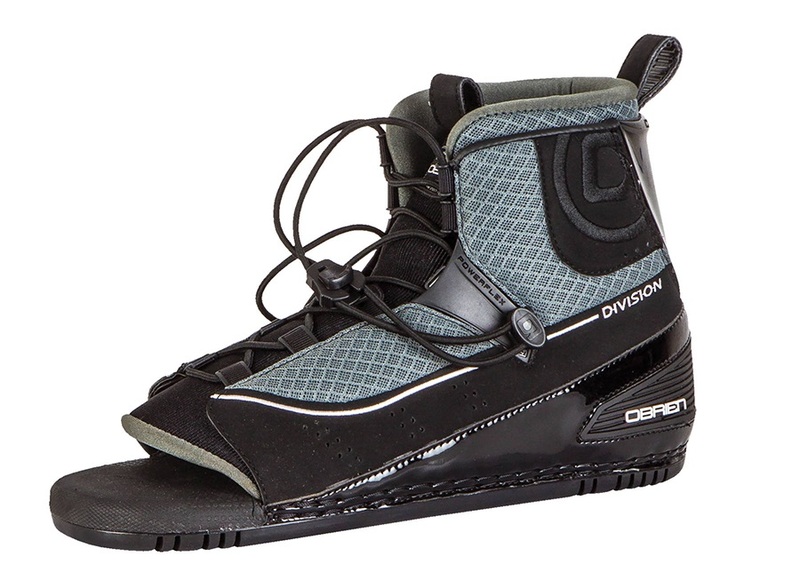 2019 O'Brien Division Rear Waterski Toe Plate - UK 6-9. 2019 O'Brien Siege Slalom Waterski 69" with Avid Standard Binding - The Siege is a streamlined ski designed for speed and stability. Good Intermediate to Advanced riders. 2019 O'Brien Siege Slalom Waterski 67.5" with Avid Standard Binding - The Siege is a streamlined ski designed for speed and stability. Good Intermediate to Advanced riders. 2019 O'Brien Siege Slalom Waterski 66" with Avid Standard Binding - The Siege is a streamlined ski designed for speed and stability. Good Intermediate to Advanced riders.